Owners of Virgin Radio, Wireless, have launched two new radio stations on digital radio - Virgin Radio Anthems and Virgin Radio Chilled. Virgin Radio Anthems will play guitar-led classic tracks and will broadcast longer-form features celebrating classic albums and big music anniversaries. 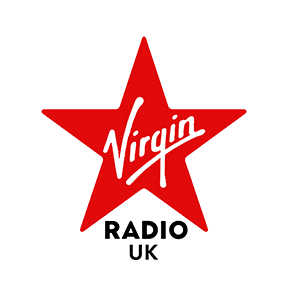 Virgin Radio Chilled will be home to acoustic singer-songwriters with artists including Damien Rice, James Bay, George Ezra, The Lumineers and Amy Winehouse. The Chilled station will also air acoustic sessions recorded exclusively for Virgin Radio UK. Virgin Radio Anthems and Virgin Radio Chilled will also broadcast the new Chris Evans Breakfast Show when it launches on 21st January. Both stations are on-air now and are broadcast nationally on DAB digital radio, online at virginradio.co.uk or you can listen by downloading the free Virgin Radio UK app for iOS or Android.